Engage and convert your leads with a powerful digital business card. A first impression that lasts. 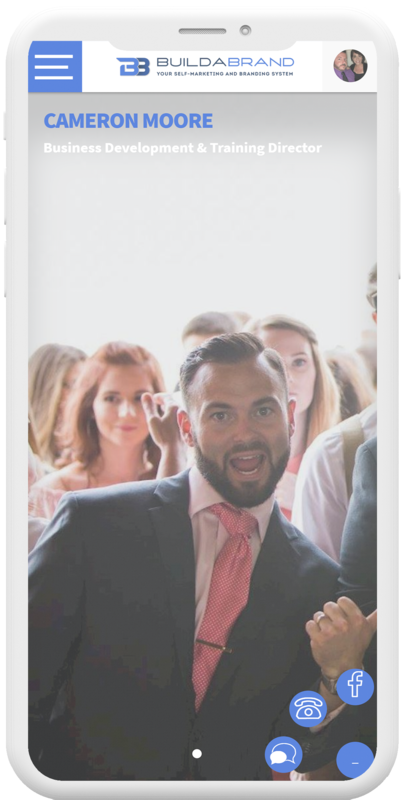 Build-a-Brand’s eye-catching well-designed Digital Business Card can help you seize that moment and remain there, in the forefront of your customer’s minds by being housed where everyone stores their contacts now – in their mobile devices! 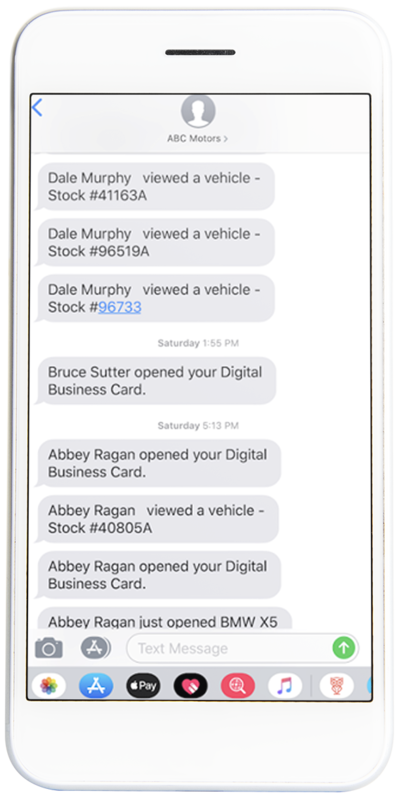 Track the activity on any part of your Digital Business Card. Each Digital Business Card is uniquely identifiable and registered to a specific customer so that you can be proactive and best serve your customers. 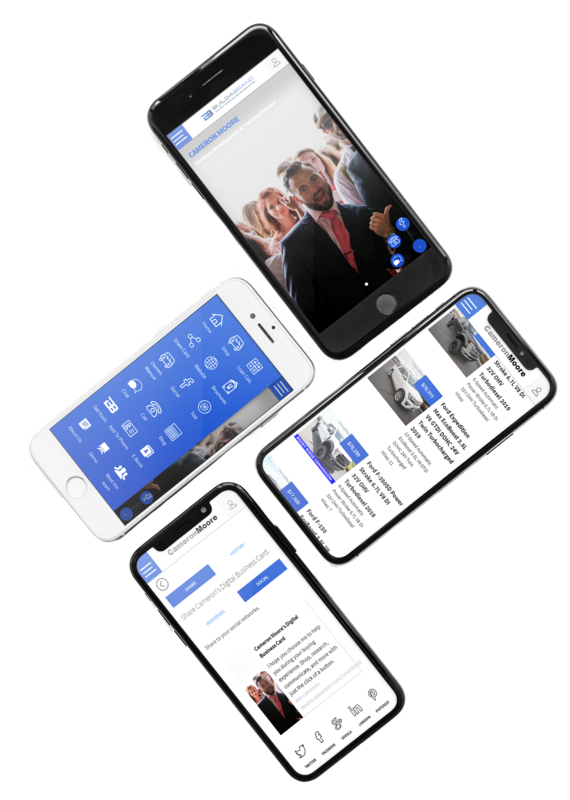 Create buttons, links, and pages, as well as have options for custom colors, themes, ability to upload video and images, pdf’s for customers to view and download. 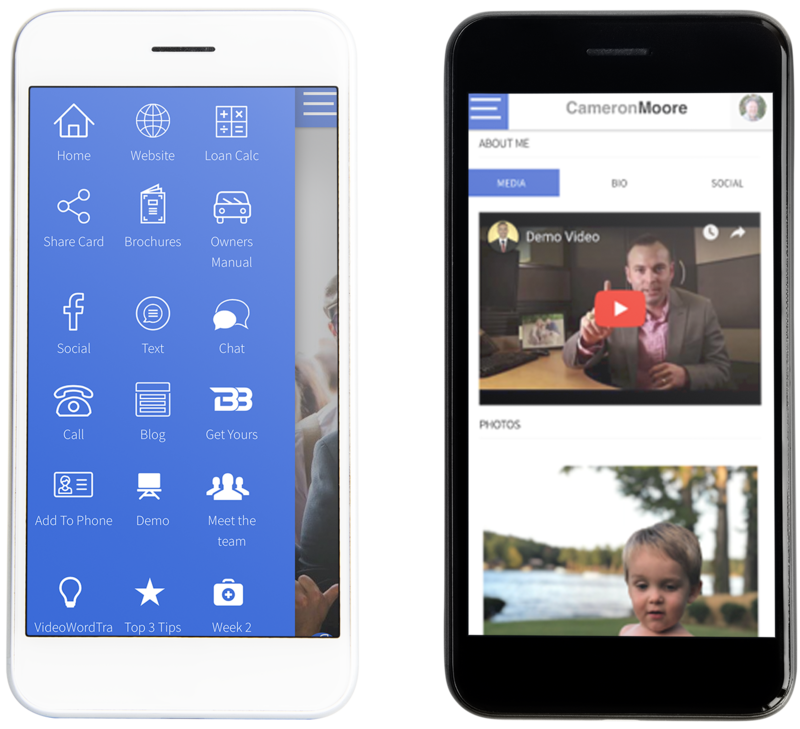 Get the streamlined look of an app icon on any of your customer’s mobile devices without having to install data to view your card. Display current inventory and know which items in that inventory are being viewed. You have a perfect follow up opportunity to approach your customer with a plan to help close the sale. Choose from multiple designs and unlimited colors. Choose from dozens of buttons or create your own. These can link to any website or even create your own page. Upload videos, images, and PDF’s for customers to view and download. 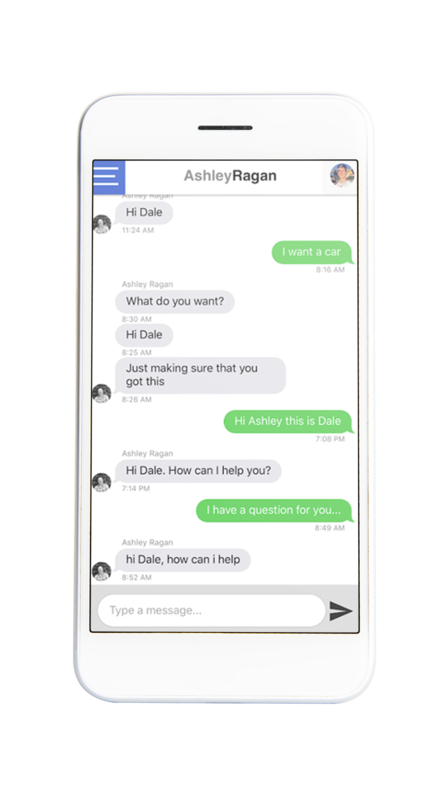 Interact with customers from any mobile device, and allow them to communicate with you through their communication channel of choice; phone, email, SMS, in-app chat, social media, or video messaging. Customer can download your digital business card to their phone contacts for permanent storage. 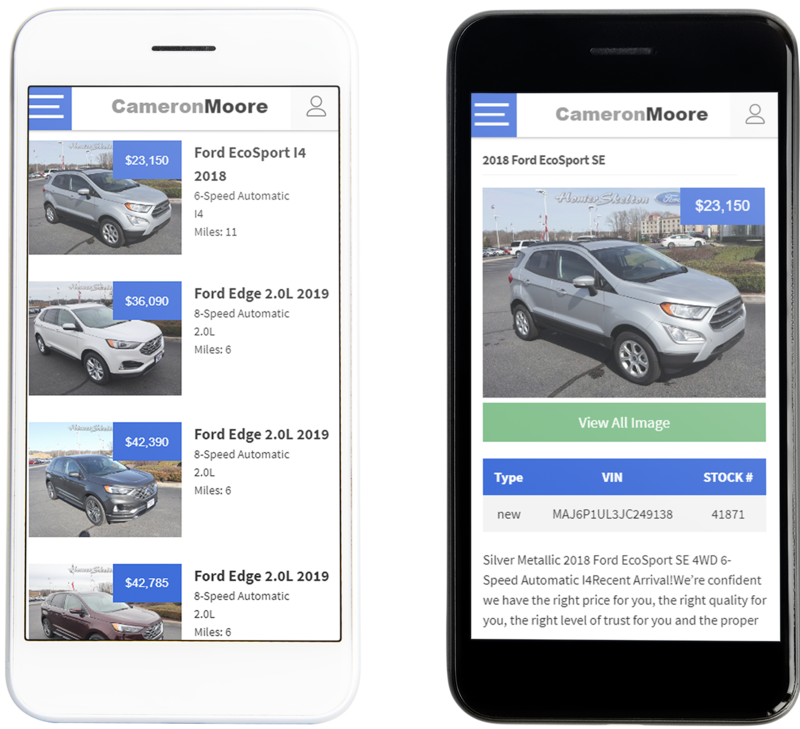 Build-A-Brand’s mission is to help salespeople and dealerships sell more. The Build-A-Brand™ ninjas know that such a tool will only function well if it’s well designed and easy-to-use. With direct experience in the automotive industry, our sales team is always ready to assist or answer any questions you have. Your information and your customers’ privacy are important to us. That is why we never share any information with anyone else. Your information and your customers’ privacy are important to use. That is why we never share any information with anyone else. It is like this thing works for me 24/7. 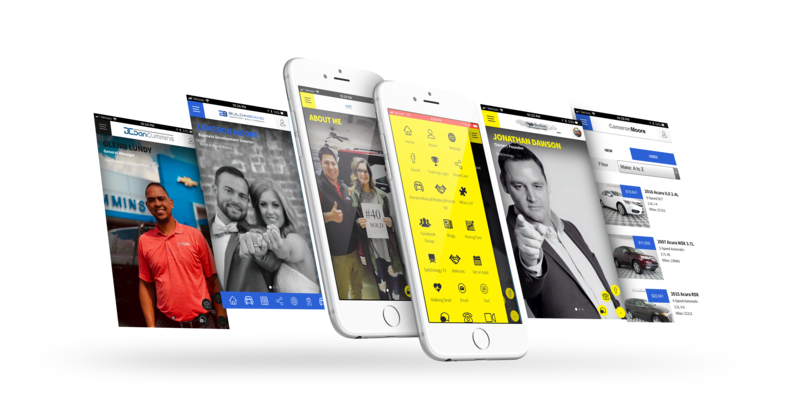 I would recommend that you start to use Build-A-Brand™ now if you want to increase your sales and Build-A-Brand™ as the go to person. Are you ready to build your business? Stop depending on your dealership to provide leads. Build-A-Brand helps you generate your own leads and turns those leads into repeats and referrals.